There is no better way to understand the benefits of BIM then to see how it has impacted real projects. See below for a series of case studies demonstrating the costs, benefits and risk management benefits of using BIM. The construction of the University of Canterbury’s specialist Structural Engineering Laboratory demonstrates how BIM can be applied at specific stages of construction to determine specific building elements. It shows that BIM can add value to projects, large or small. 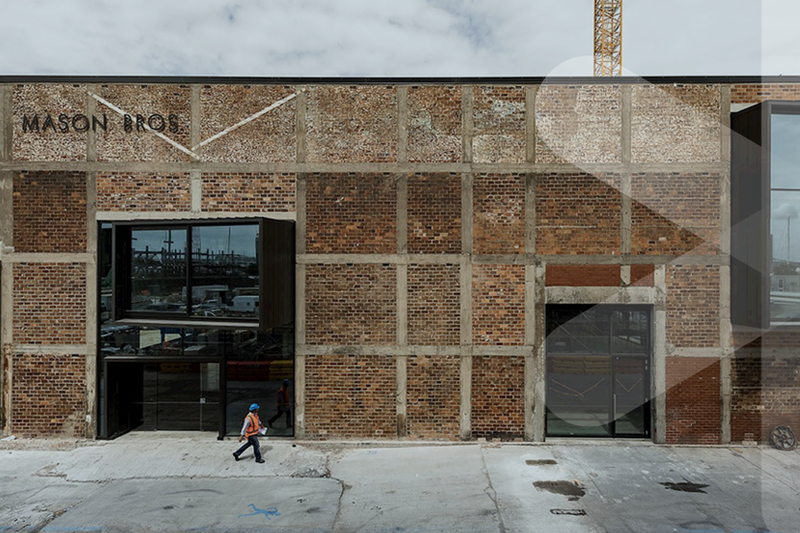 Precinct Properties has transformed the Mason Bros. Building – a character warehouse in Wynyard Quarter on Auckland’s waterfront – into a highly efficient, innovative and functional commercial workspace, enabled by BIM. The project demonstrates how data for asset management can be captured digitally and delivered on site through mobile technology – a New Zealand first and potential game changer. It shows how BIM is integral to improving the quality and usefulness of the information that is delivered alongside a physical asset to inform its future operation and maintenance. This case study explains how AECOM used 5D BIM on this project to assist with cost estimation as part of a collaborative process. 5D BIM is quantity surveying in a collaborative digital environment; it involves extracting data from models to create cost plans. 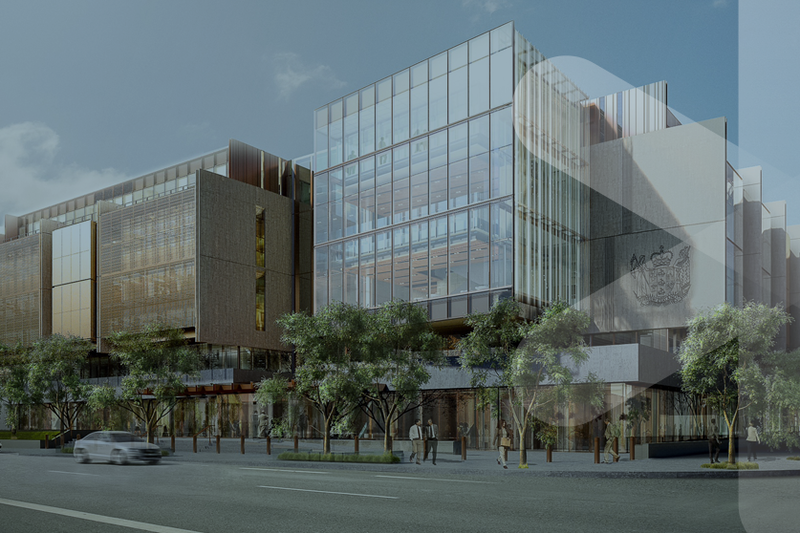 This case study demonstrates how Building Information Modelling (BIM) is being used to co-ordinate the construction of the largest multi-agency, government co-location project in New Zealand's history. Unitec has created a digital model of its three campuses and is using this live resource to support the planning, management and operation of its facilities for the whole of their life cycle. By integrating BIM with Unitec’s facilities management system it’s possible to track who is using what facilities for which activities at any time. This provides for the most efficient and cost effective use of resources. An upgrade of the University of Auckland’s School of Sciences required a suite of new and modern chemistry laboratories to replace the original 1960s laboratories, which didn’t meet current requirements. Beca provided building services and structural engineering design for the new laboratories using BIM to precisely plan the location and integration of services, with a view to optimising future comfort, safety, performance and ongoing energy management. The Kathleen Kilgour Centre is a new radiotherapy clinic at Tauranga Hospital. Procured by the Bay of Plenty DHB under a Public Private Partnership (PPP), it is setting New Zealand project management and design precedents through its use of BIM processes and technologies, combined with integrated project delivery methods. Using BIM to streamline the design and construction of a state-of-the-art surgical centre at North Shore Hospital in Takapuna. Modelling every aspect of the building – from user engagement to shop drawings – enabled easy understanding and transfer of design and construction information. This case study demonstrates how Building Information Modelling (BIM) is being used by Wellington City Council (WCC) to cost effectively manage its property portfolio, specifically focusing on a small social housing complex – Bracken Road Flats. Have a case study that you would like to post?